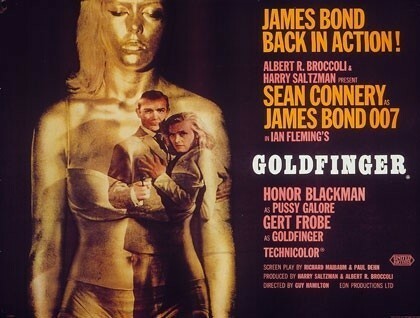 On 17th September 1964, the third James Bond film, Goldfinger, premiered at the Odeon Leicester Square. 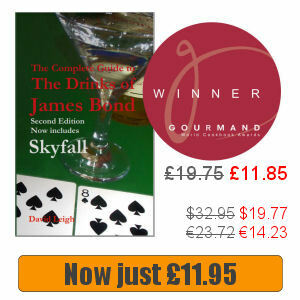 Bond fever had just taken hold and Leicester Square was packed with fans. In the ensuing chaos a set of the cinema’s glass doors was broken and the film started 10 minutes late. 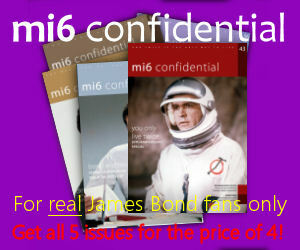 Follow The James Bond Dossier on Twitter here.